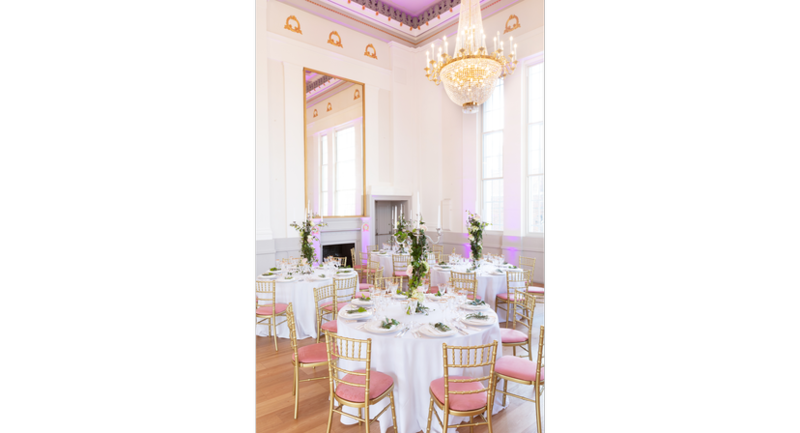 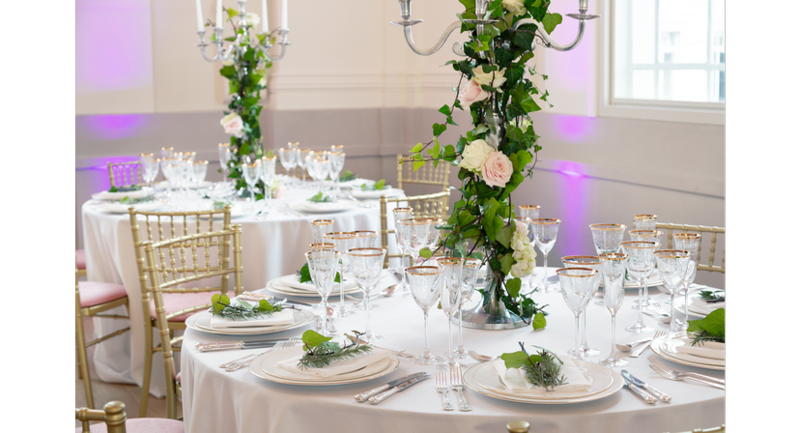 Built in 1831 and lovingly restored to its former glory, discover how this magnificent Georgian landmark could be the perfect venue for your next event. 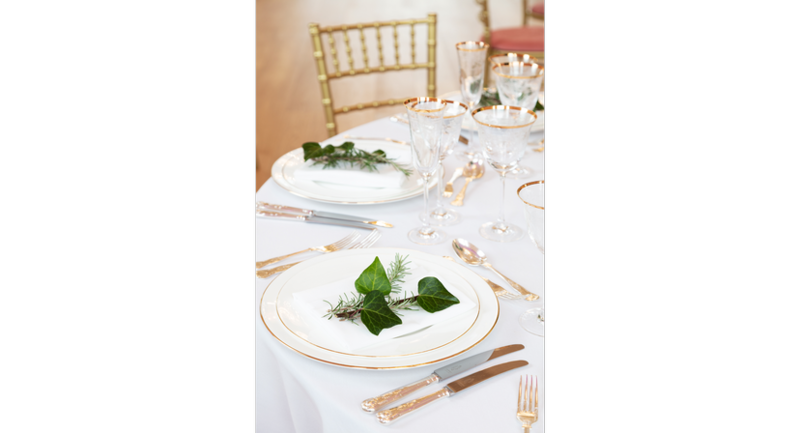 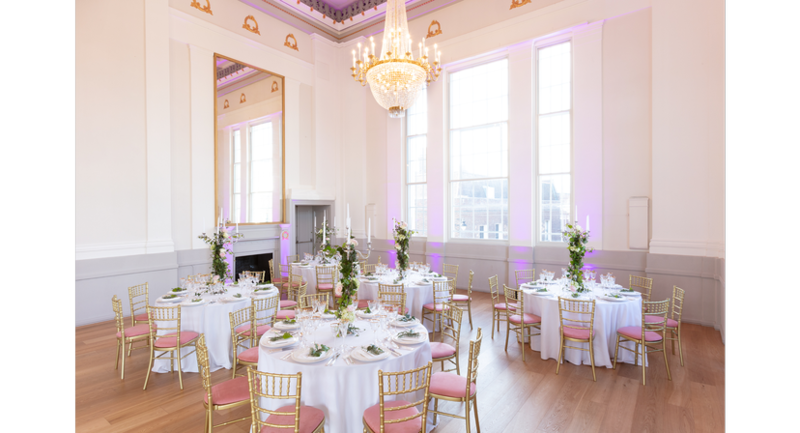 From the timeless elegance of the Georgian Assembly Room, with its ornate chandeliers and lustrous gold leaf, to the sleek, white styling of the modern basement gallery, our versatile and impressive spaces provide a stunning backdrop for any occasion – from conferences, seminars and exhibitions to fundraising dinners, parties, drinks receptions, and even weddings of over 100 guests. 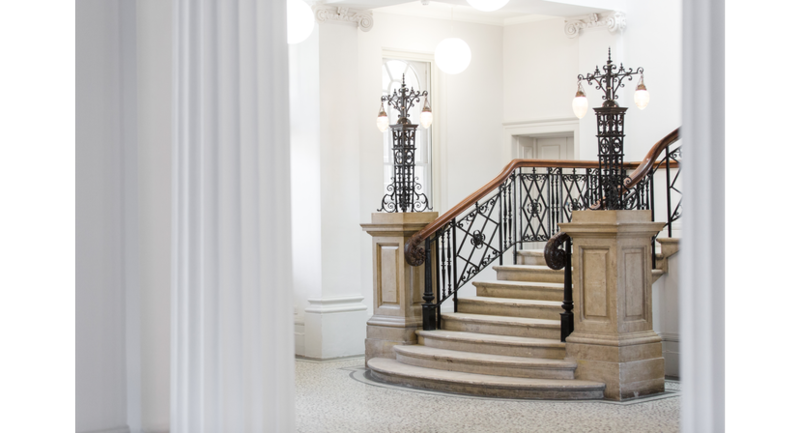 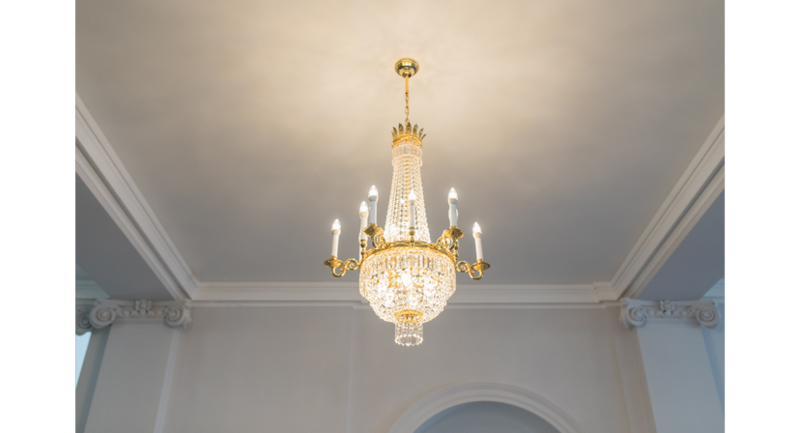 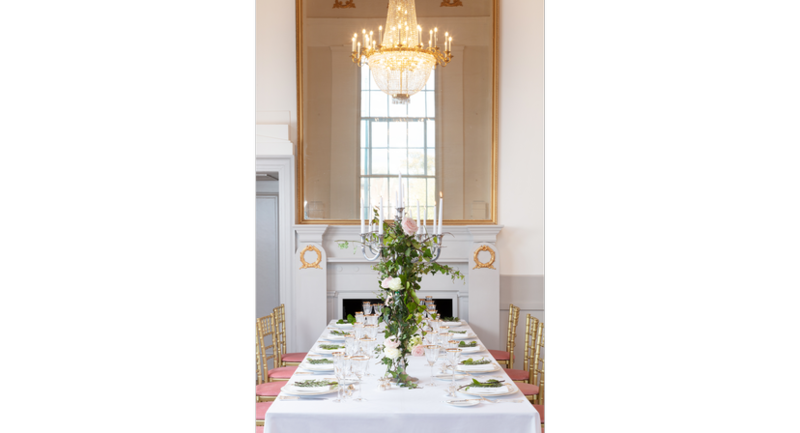 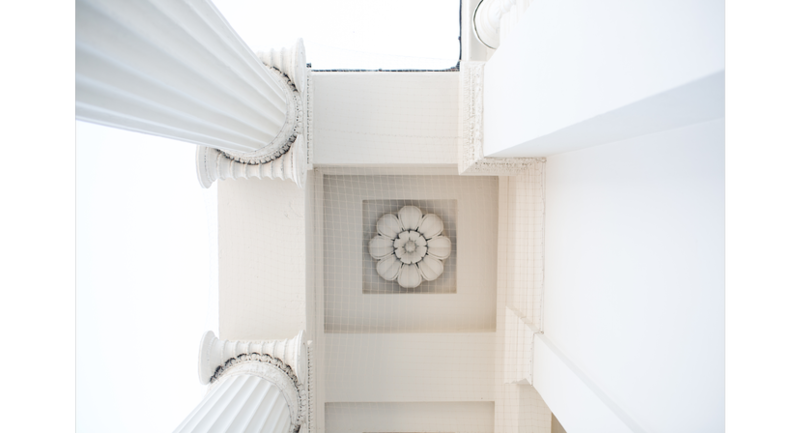 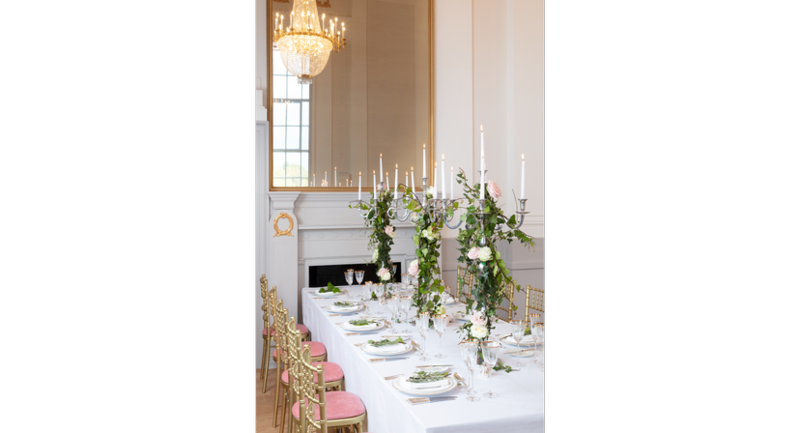 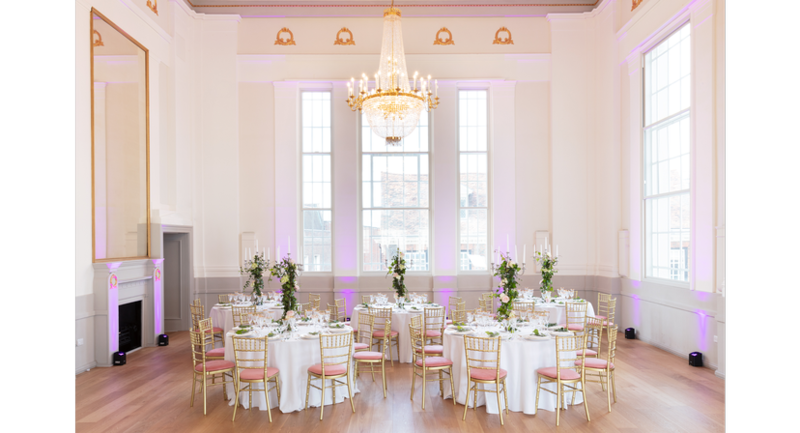 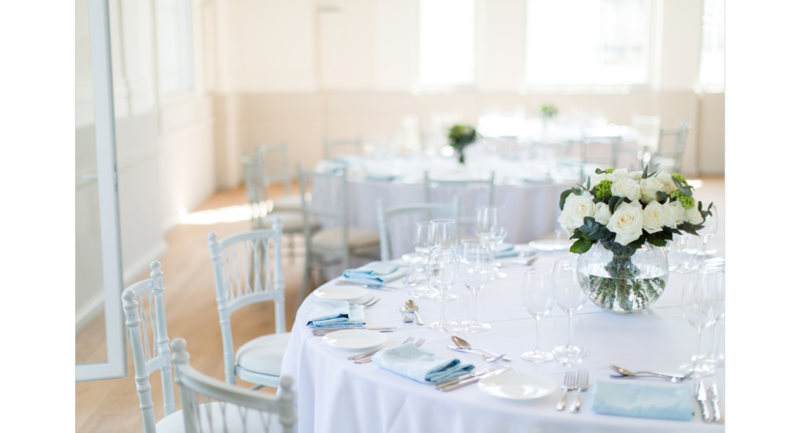 These breath-taking historic spaces in St Albans' former Town Hall can cater for formal and informal occasions for up to 150 people, whilst the newly created gallery spaces offer a blank canvas for stylish product launches and parties of more intimate crowds of up to 80. 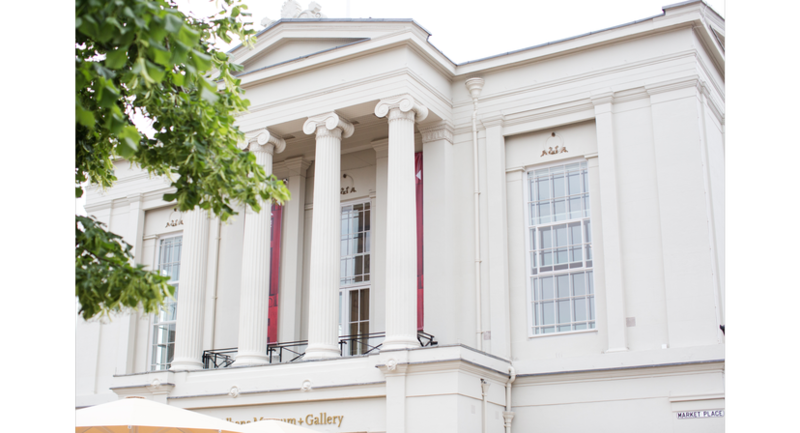 For a unique experience add a personalised tour of our exhibitions and even the opportunity to touch history with a selection of artefacts for your guests to handle and ask questions of our museum staff.